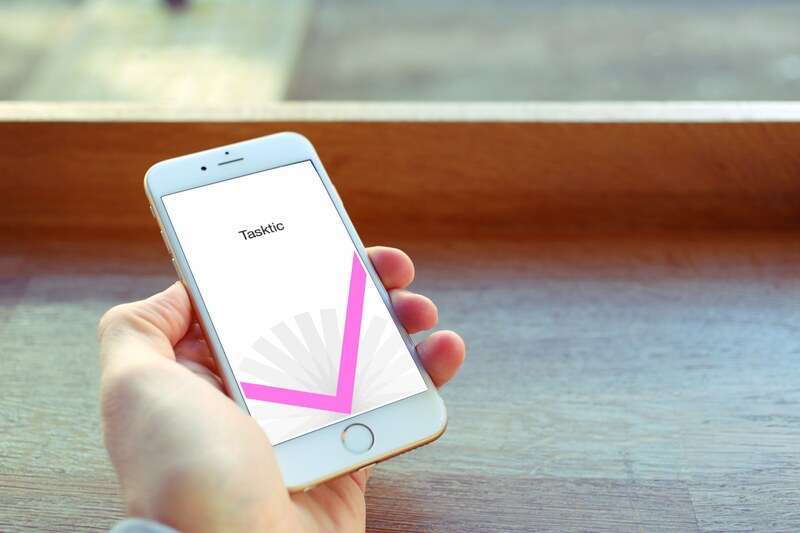 Tasktic is our ideal task manager for iPhone, iPad and Apple Watch. and we're confident soon it will be yours too: many productivity apps are expensive and yet offer little functionality or too many useless complications. We worked hard to get just the right balance. Tasktic is lightning-fast to launch and use: it immediately focus on what you planned to get done today - and that thing you scheduled for last week but slipped because it's not like you enjoy doing it - and lets you quickly add new tasks (and even repeat them every n hours, days, weekdays or months). Everything you add syncs auto-magically on all your mobile devices, thanks to iCloud. We built Tasktic to be the fastest, easiest and most enjoyable way to free your mind of all the things you want and maybe have to do. Your next task? Try Tasktic for free and start accomplishing more! ... probably you won't anyway. And that's a good thing: do you really want your brain to focus on remembering a list of things to do, or actually get them done? By default, when you quickly add a task to Tasktic, that new task goes into your Inbox... but you can also create as many projects as you need (family, work, books, shopping, trip to Italy...), mark what's important, add tags (Christina, John, calls to make, novel ideas, kitty, whatever...) and detailed notes with automatic conversion of phone numbers, addresses, email and web addresses into actionable links. 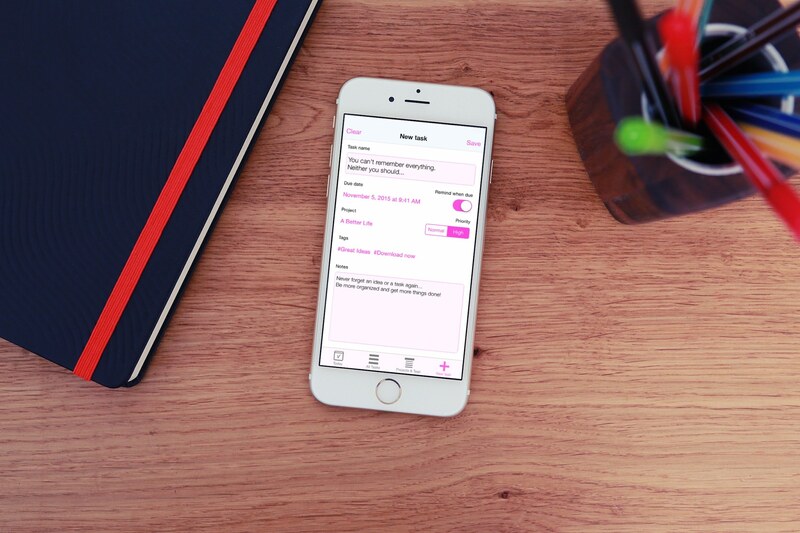 Every task can have an optional due date and, when you choose so, a notification (with a custom, subtle and elegant sound). And there's more: with our Siri and Reminders for Mac integration, adding new tasks will be effortless and fast, as it will be from most of your other apps thanks to Tasktic Share Extension. Reviewing your next tasks will also never require much time with Tasktic Today in Notification Center, and you can also use Tasktic right on your wrist, with Tasktic for Apple Watch! We designed Tasktic to fit perfectly into the lifestyle of people who have never used an app like this before, as well as of experts of time-management methods. In both cases, you won't need to spend much time in Tasktic: you'll just start doing more things and be more relaxed! Tasktic has a secret up its sleeve: fanTasktic button, an adaptive button so intuitive we don't need to say anything else. You'll love to mark things done! To keep you motivated, Tasktic will provide useful statistics and will optionally reward your achievements with virtual awards. 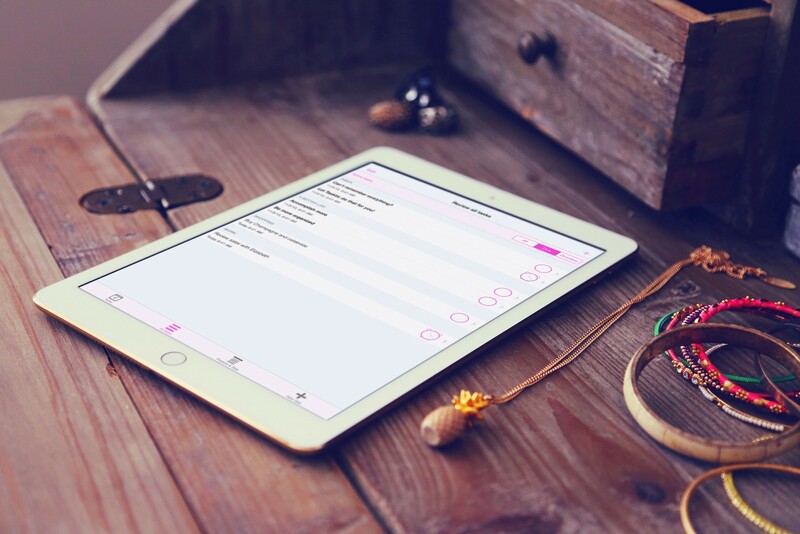 Tasktic is a universal app for iPhone, iPad (with multitasking support) and Apple Watch that takes advantage of the power of iCloud to securely sync all your tasks, projects and tags between your devices.